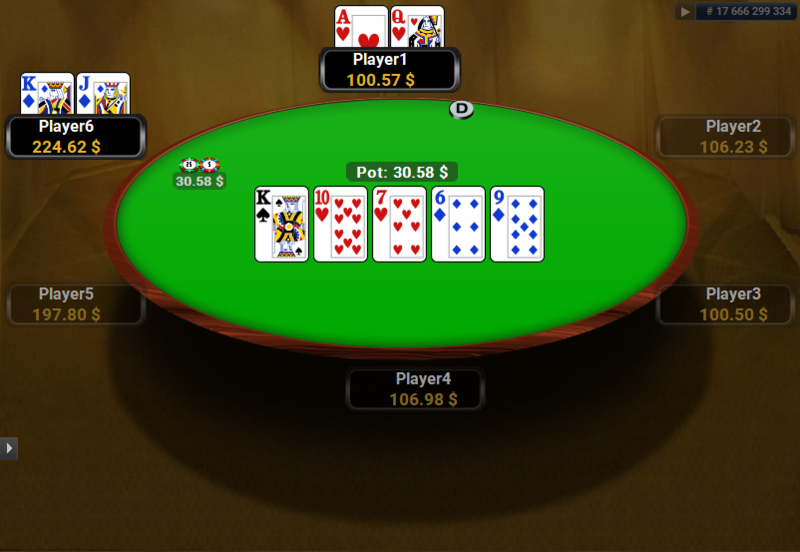 Get all the PartyPoker decks in a bundle and save 50%! 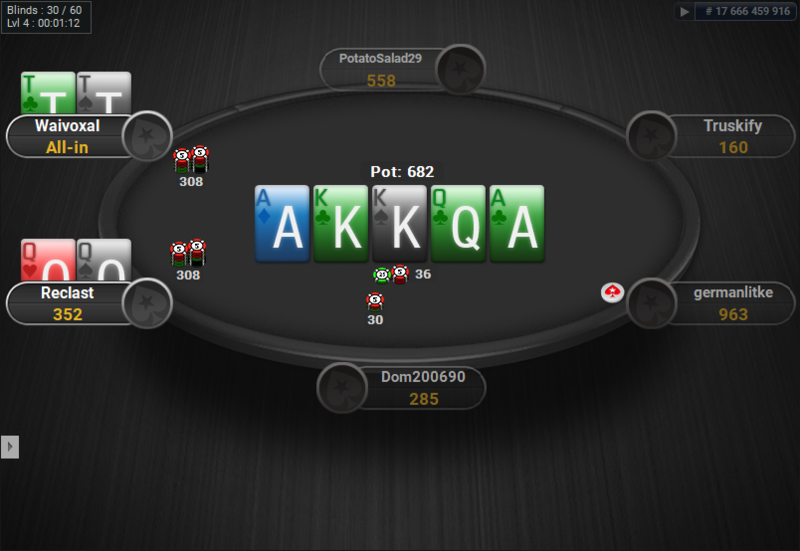 Act fast to get all the 9 decks for €19.75, instead of normal price of €40! 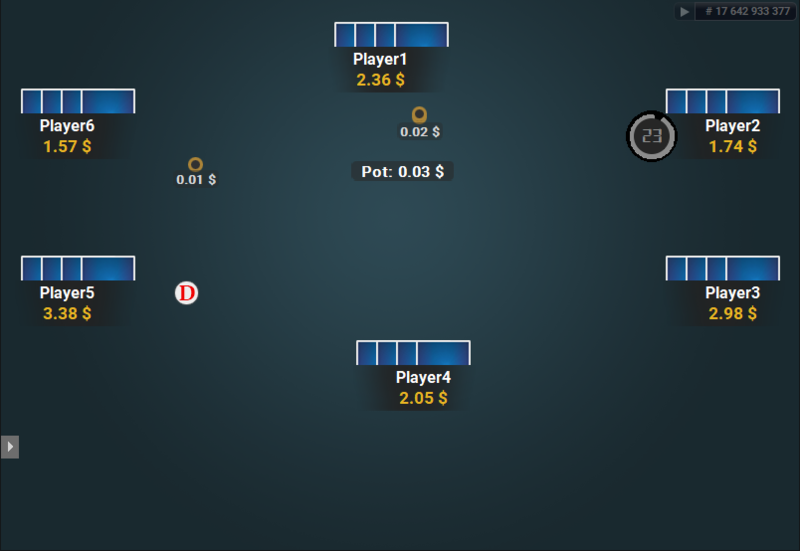 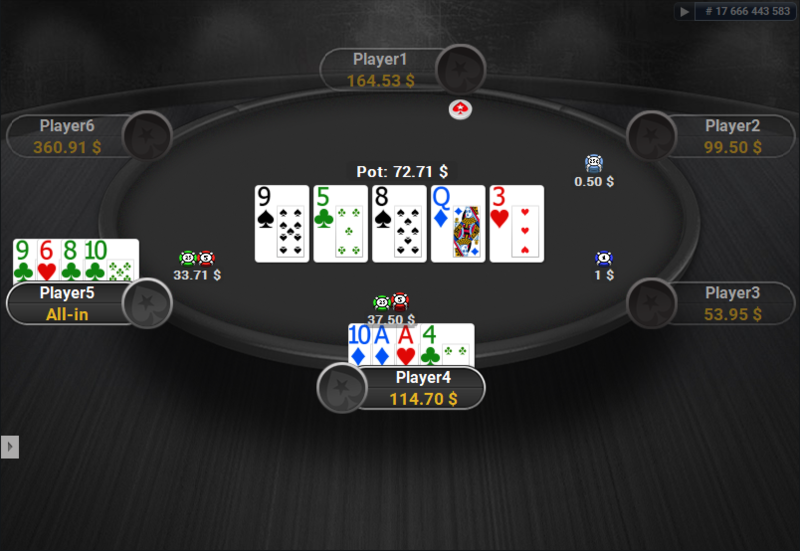 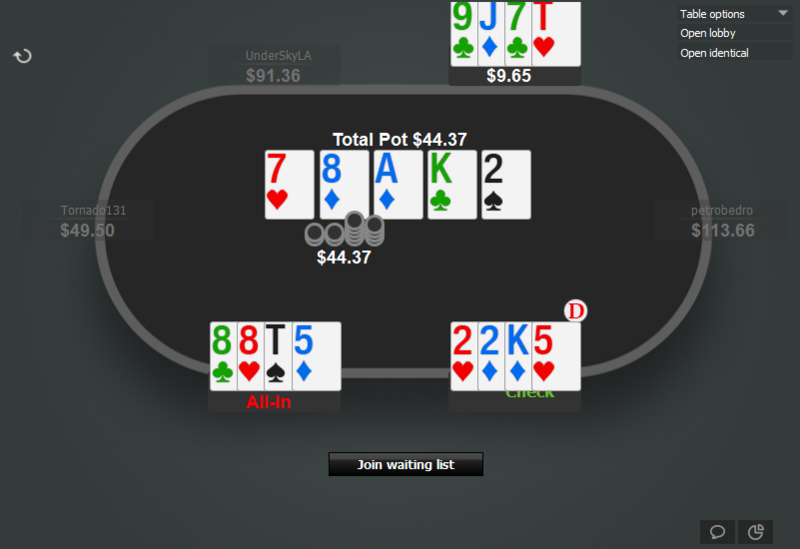 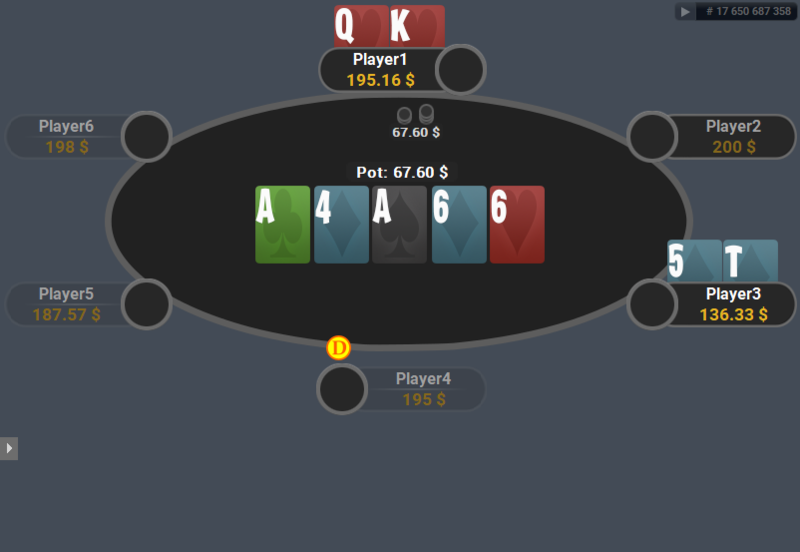 This is the Zone deck for PartyPoker/Bwin. 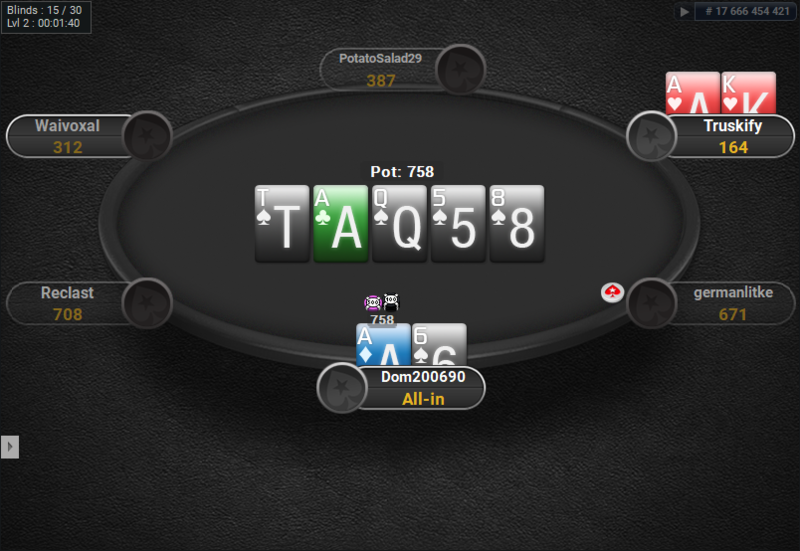 The ranks are big and sharp and the colours used are clear and bright, so playing with those cards is pure a joy. 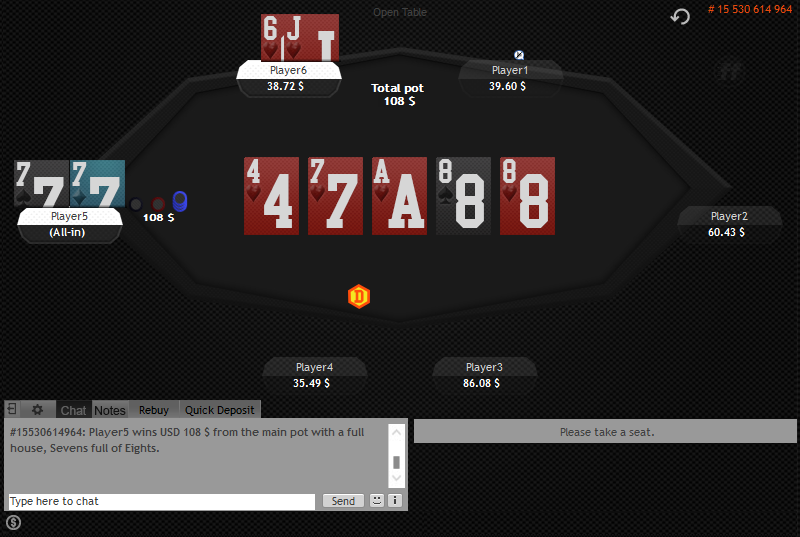 You can take a look at the full theme here: The Zone for PartyPoker. 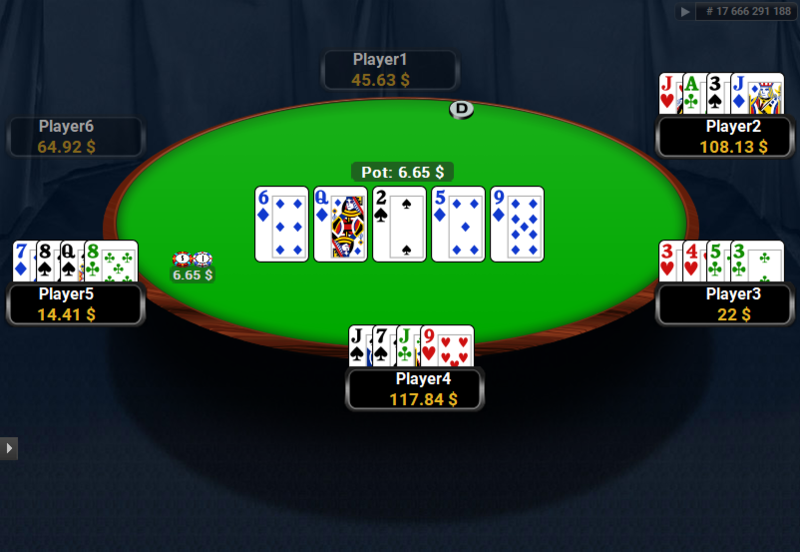 This is the classic 4 colour deck for PartyPoker. 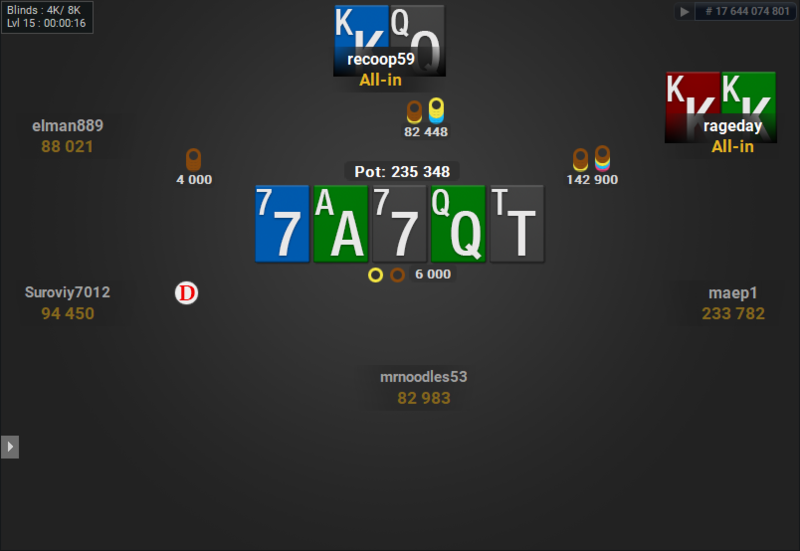 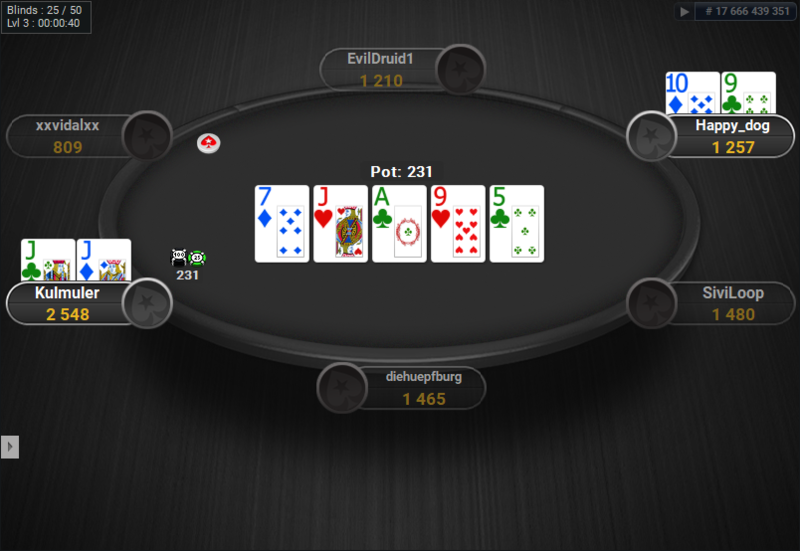 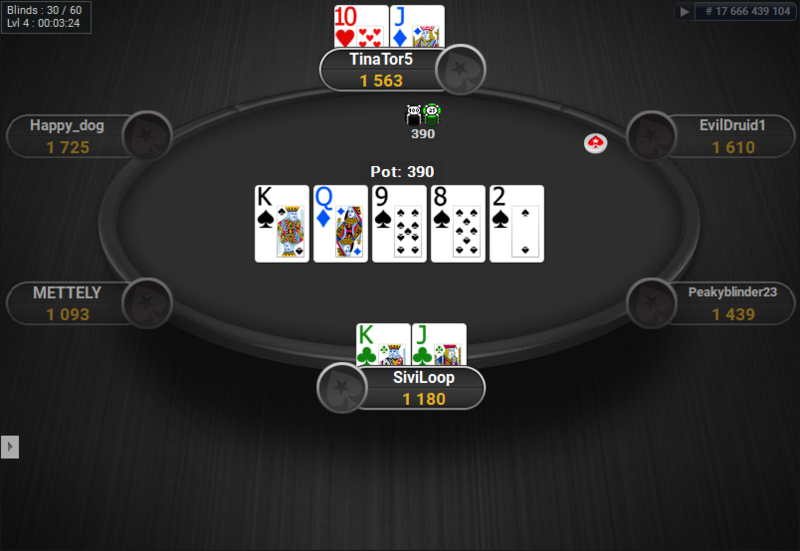 You can take a look at the full theme here: PokerStars Clone for PartyPoker (doesn’t include this deck). 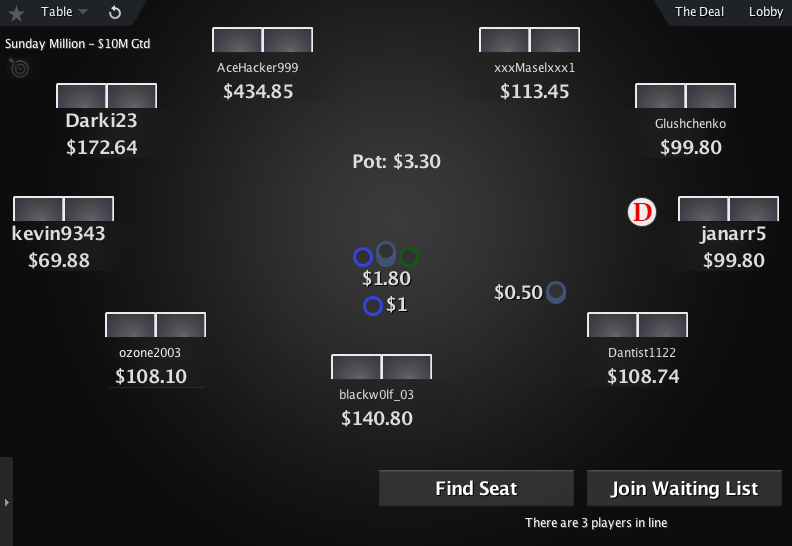 This is the Shiny deck for PartyPoker. 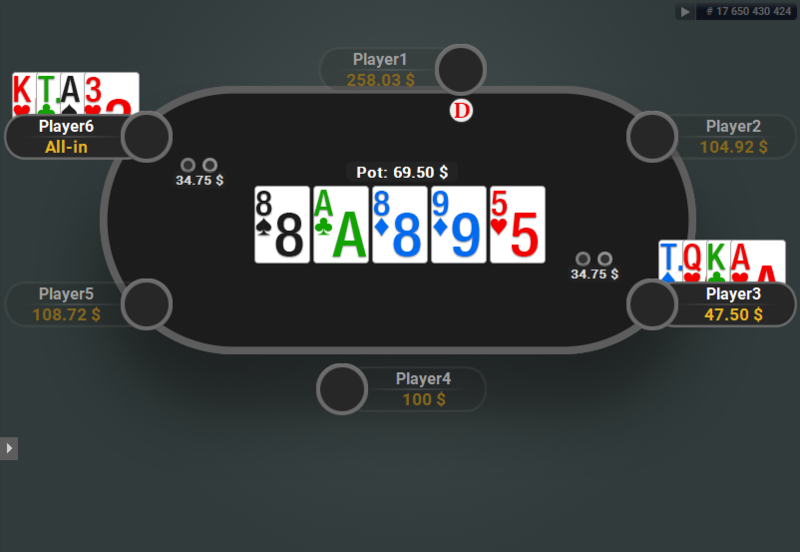 There are 3 versions and they are all included. 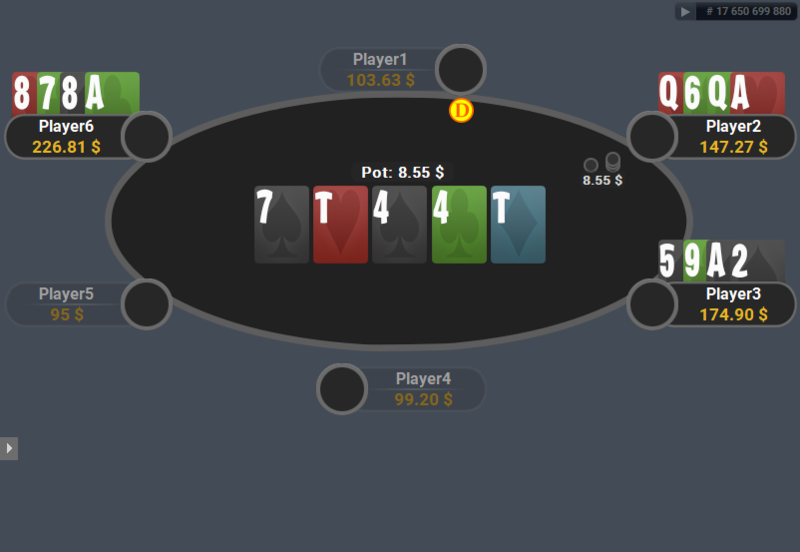 This is the Full Tilt Deck for PartyPoker. 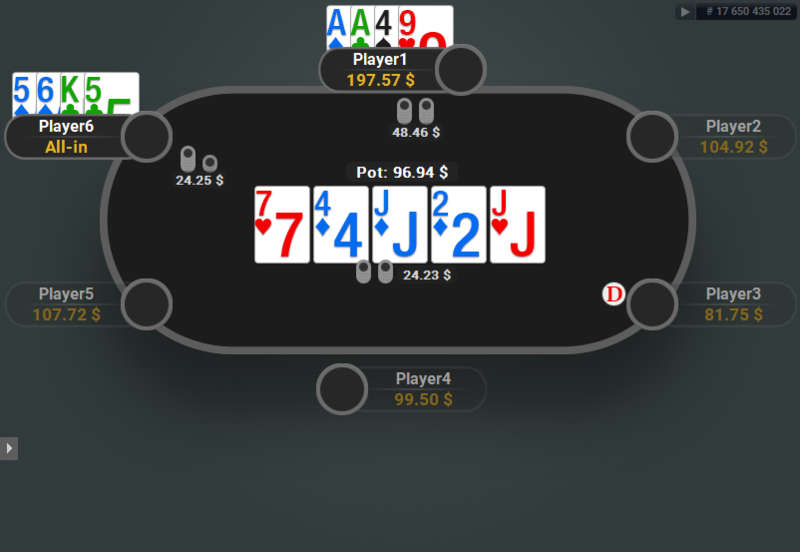 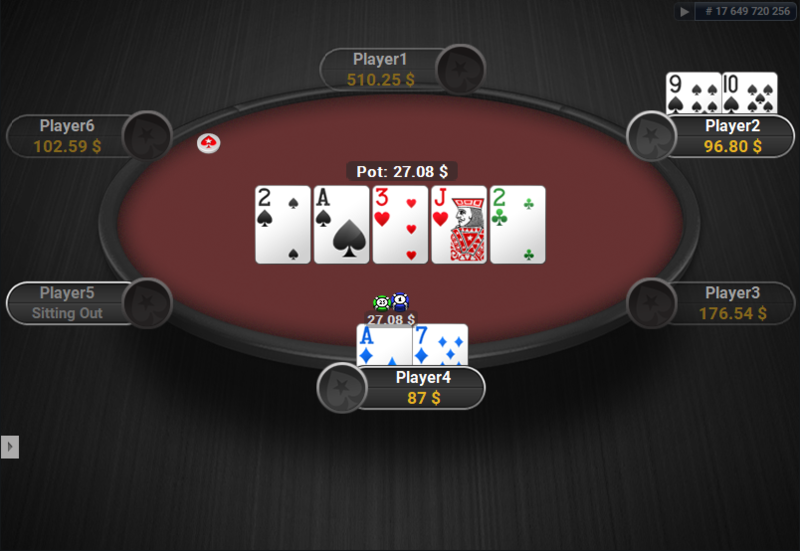 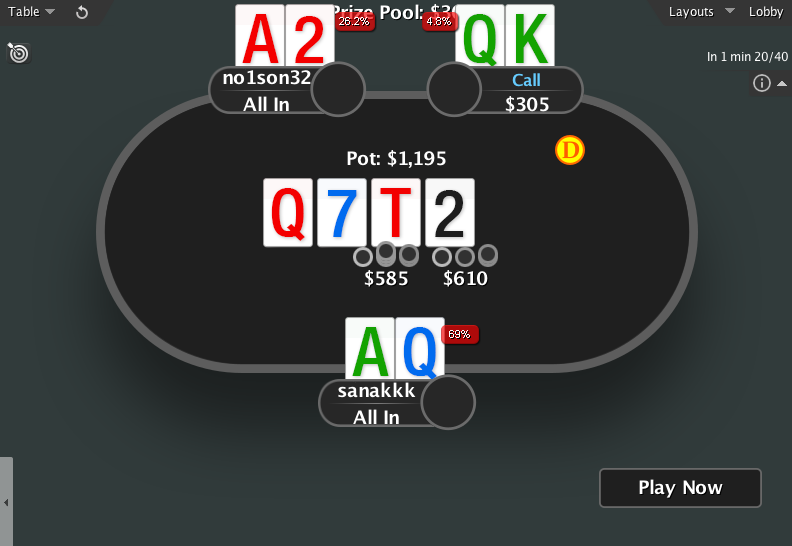 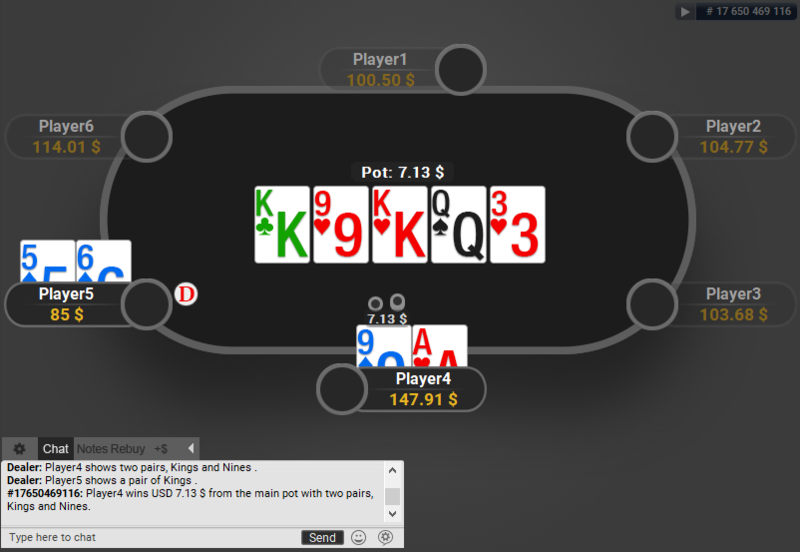 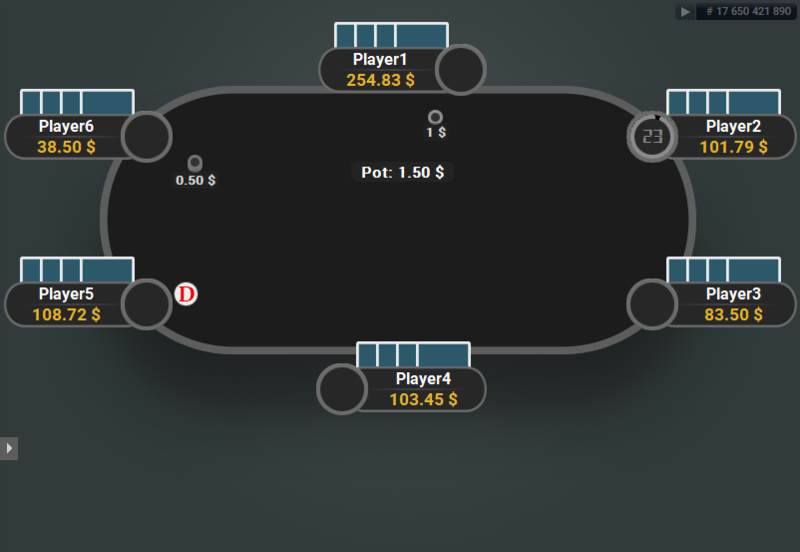 If you used to play on Full Tilt back in the day and liked the cards, then you can bring back some memories by using these cards on PartyPoker. 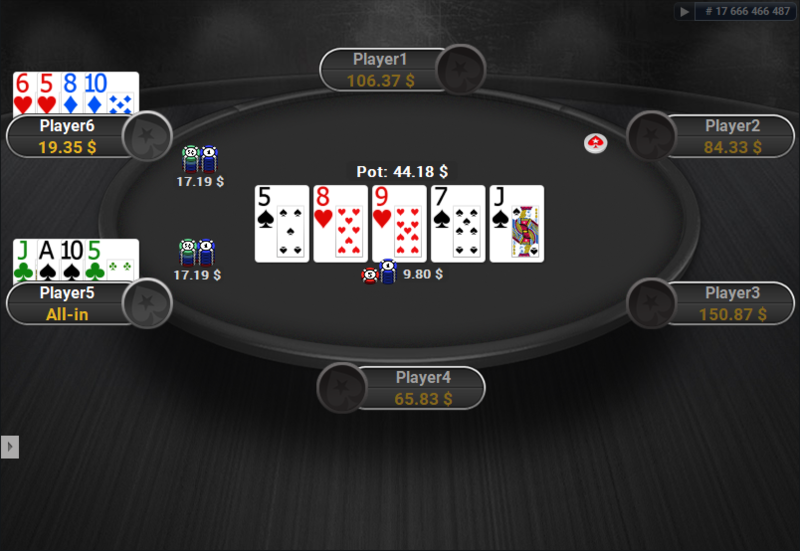 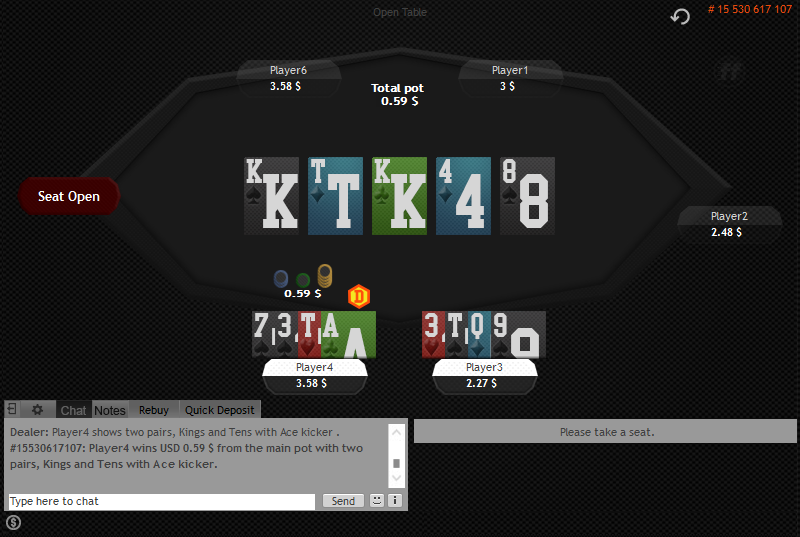 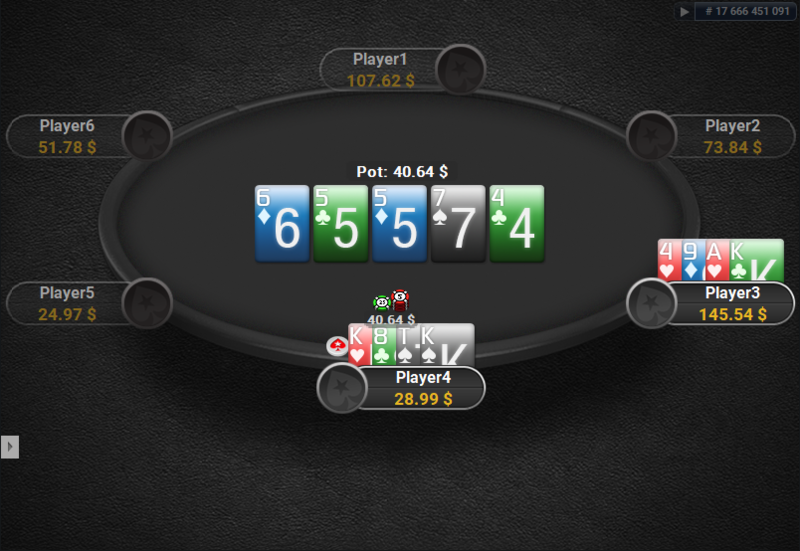 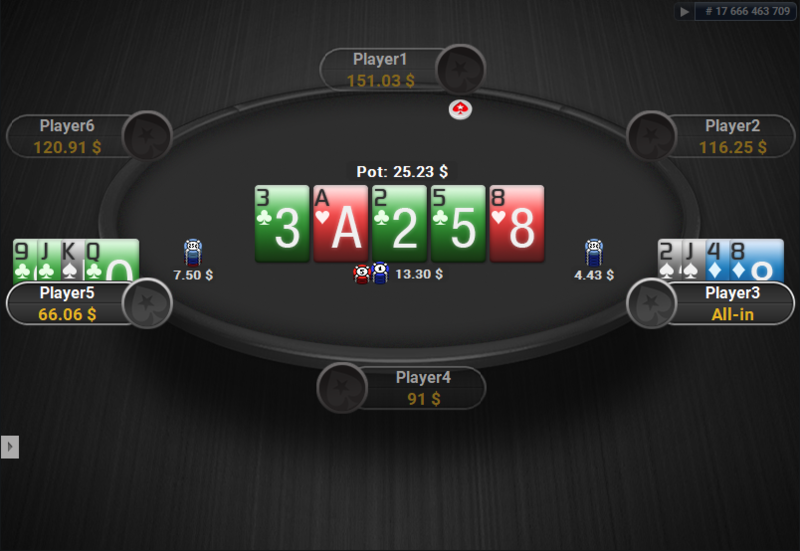 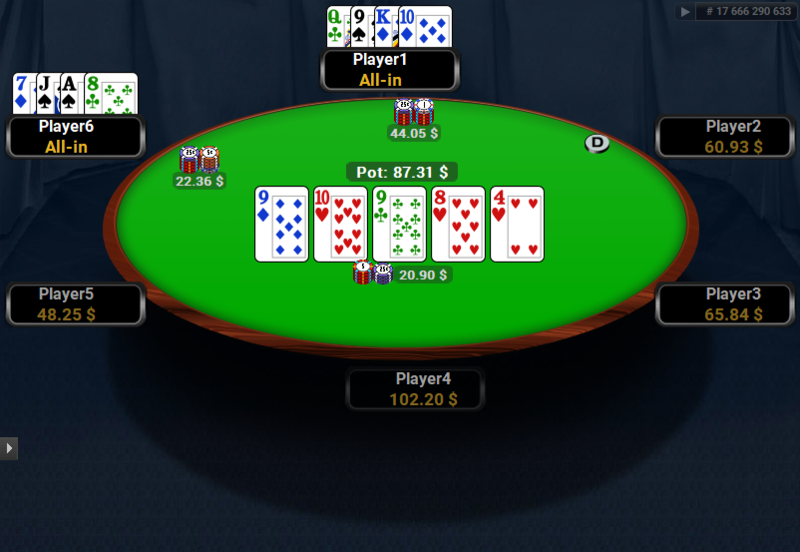 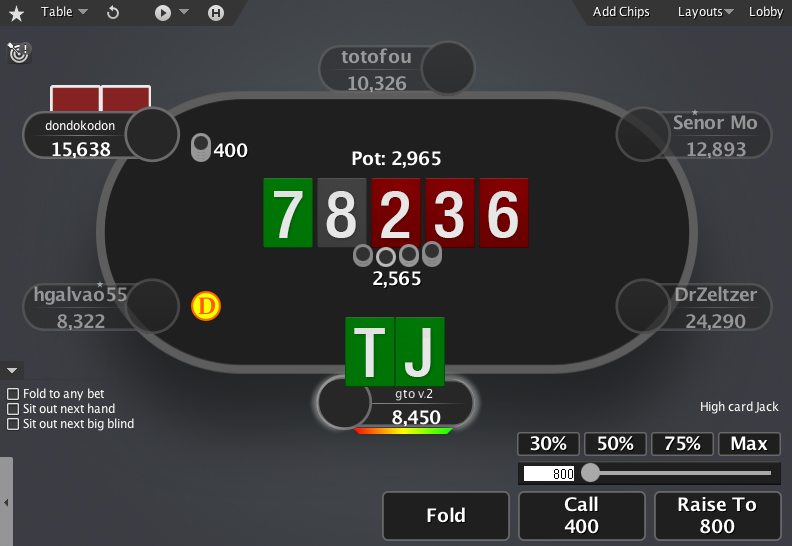 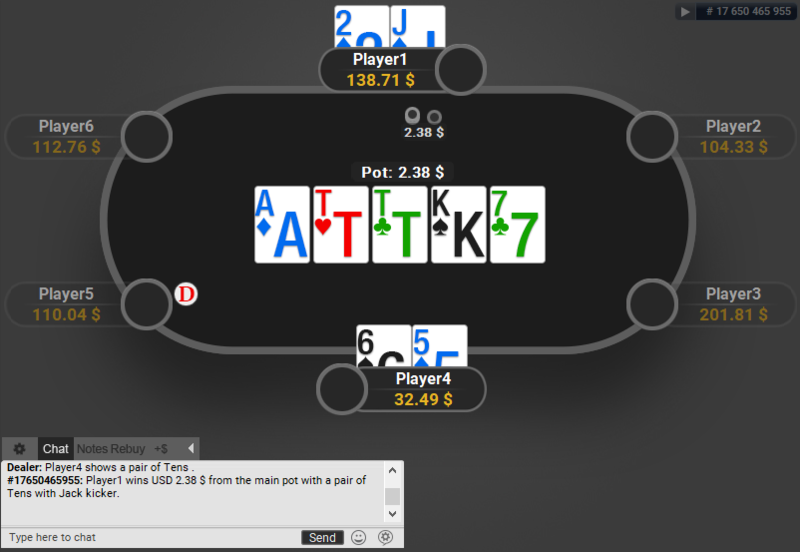 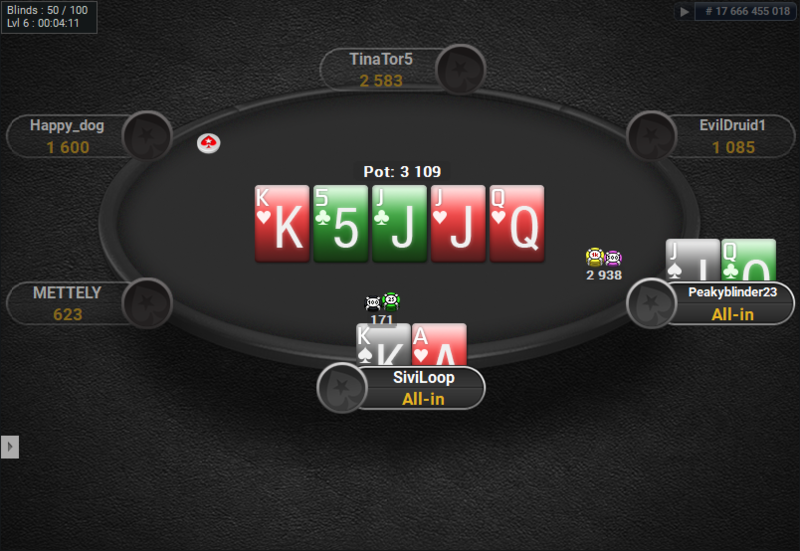 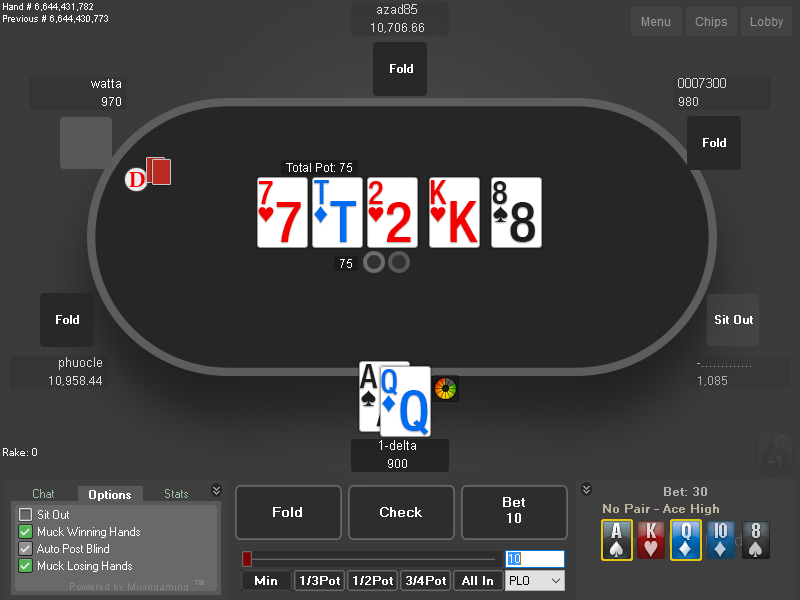 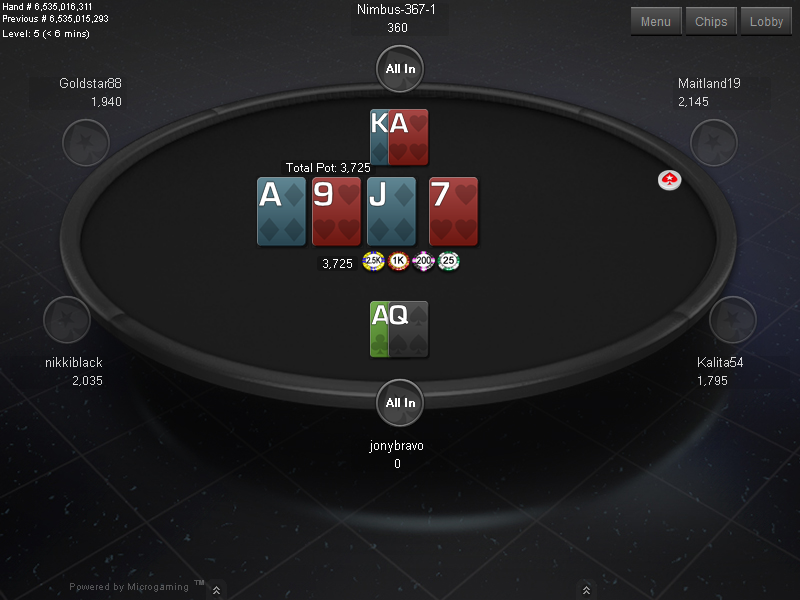 For a full Full Tilt table theme click here: Full Tilt Clone for PartyPoker. 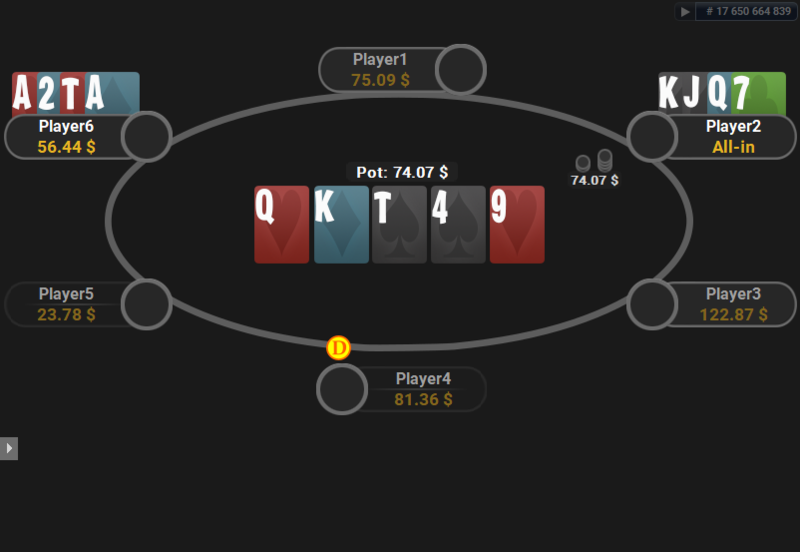 This one includes 2 decks, the “White Deck” and the “Quasar Deck” for PartyPoker. 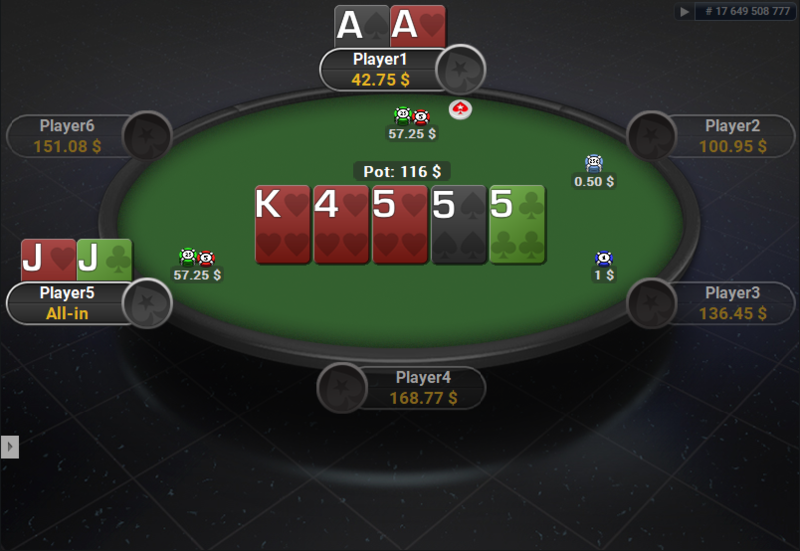 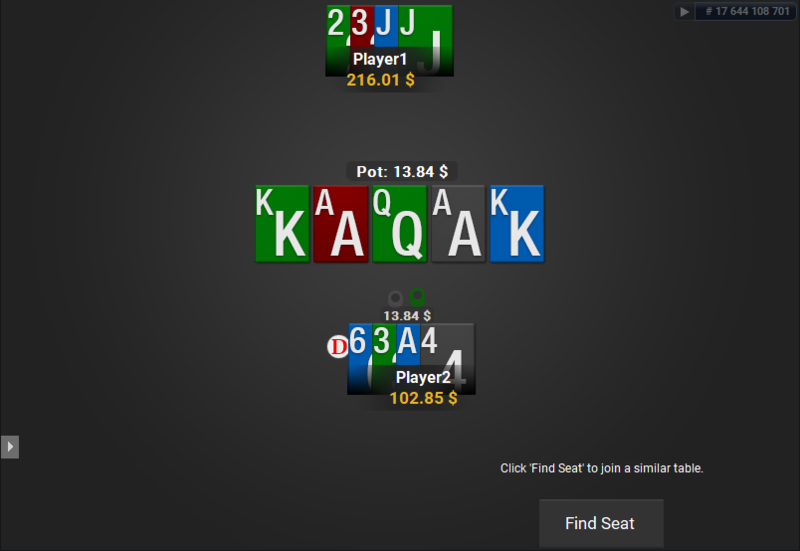 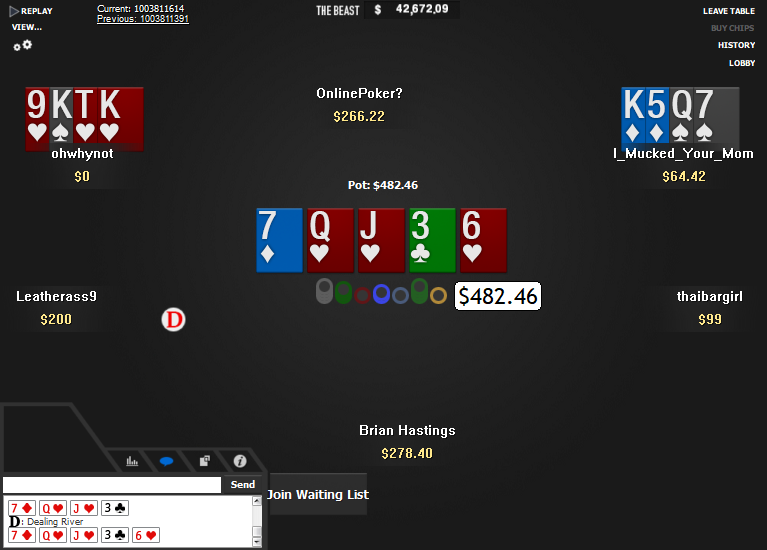 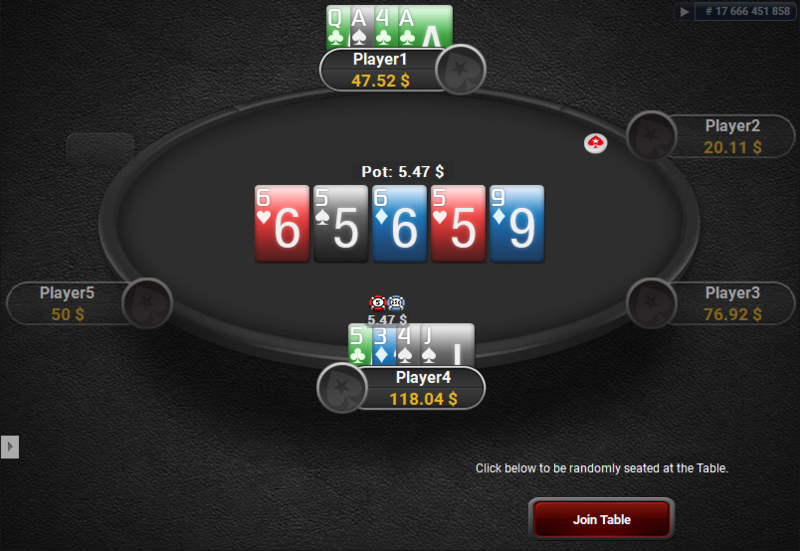 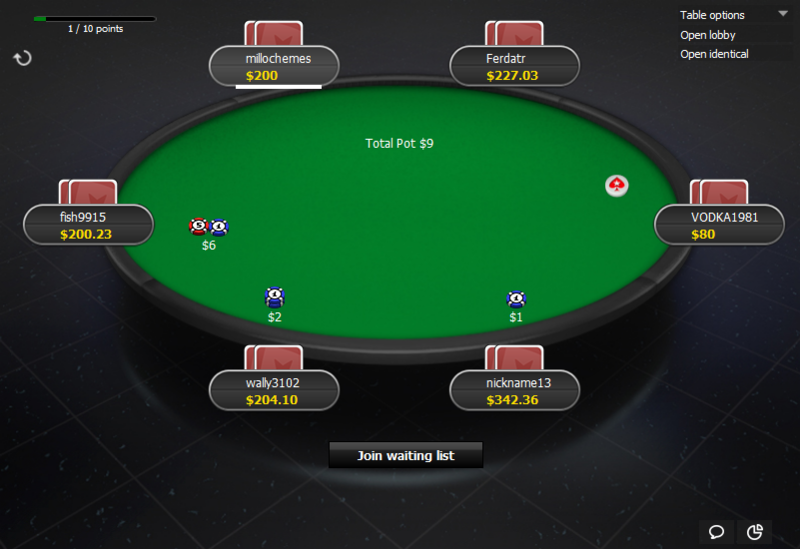 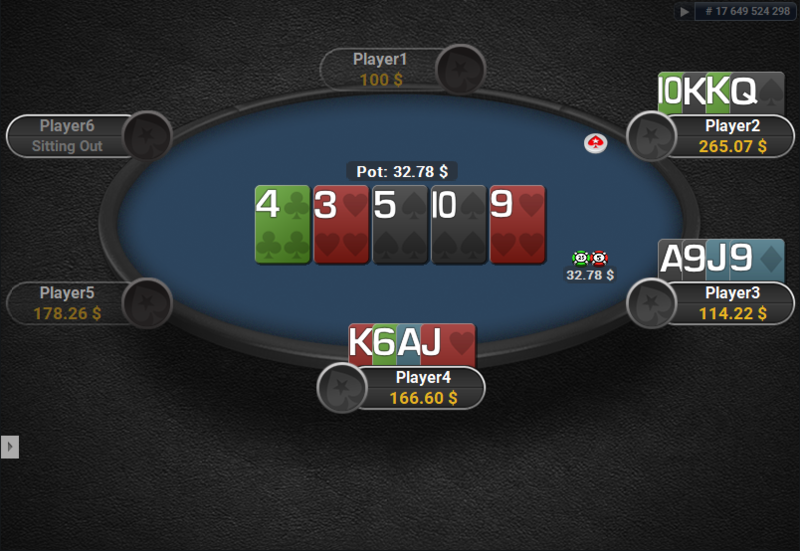 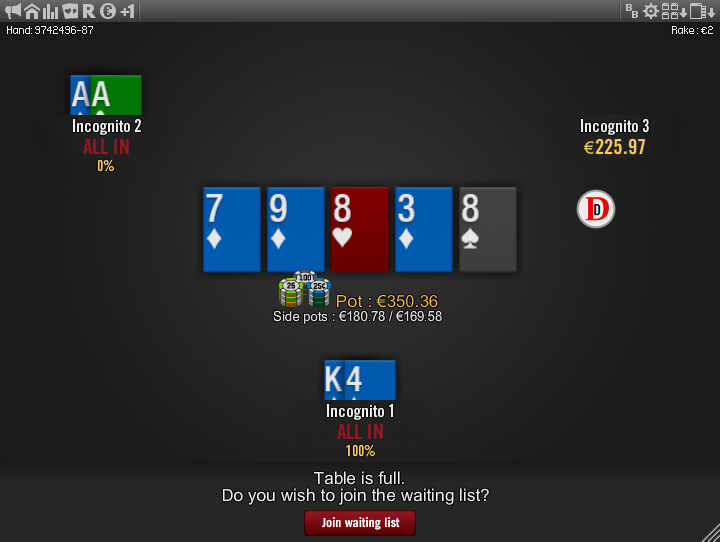 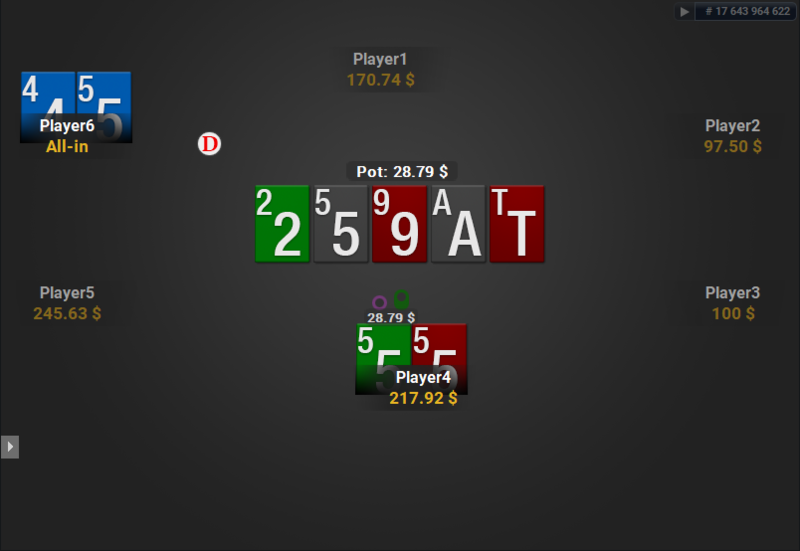 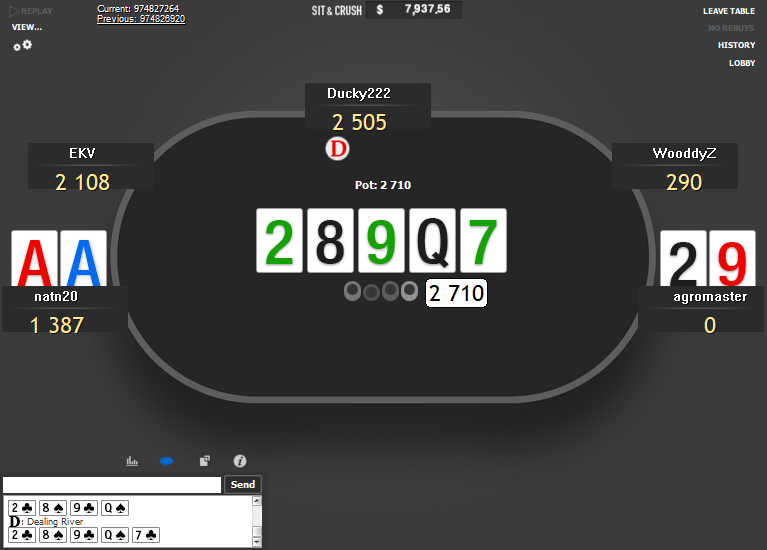 You can take a look at the full theme here: PokerStars Clone for PartyPoker. 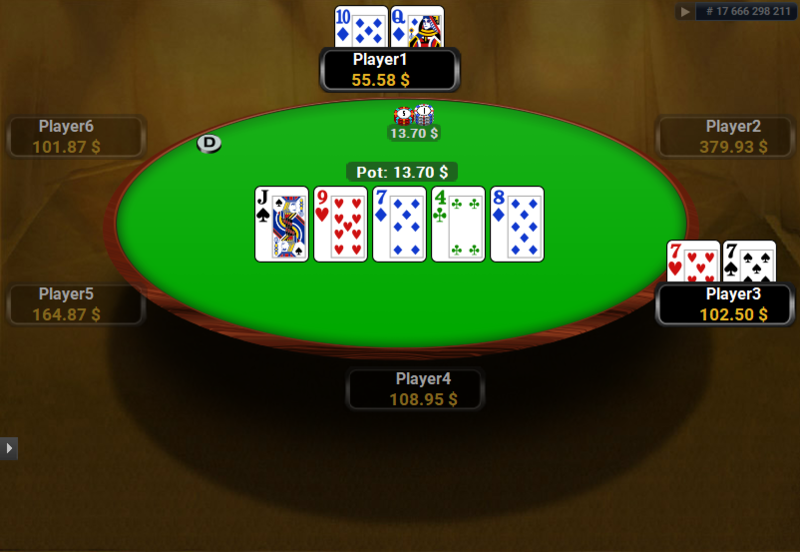 This is the deck used in the GTO V.2 table theme. 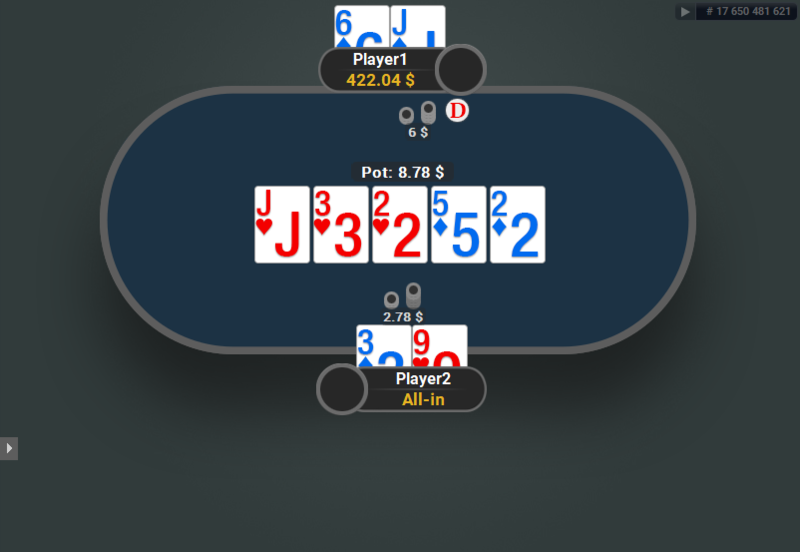 These cards are very easy to read with big ranks, which are also coloured to be the same colour as the suit of the cards, making it easy to read the board and your hand. 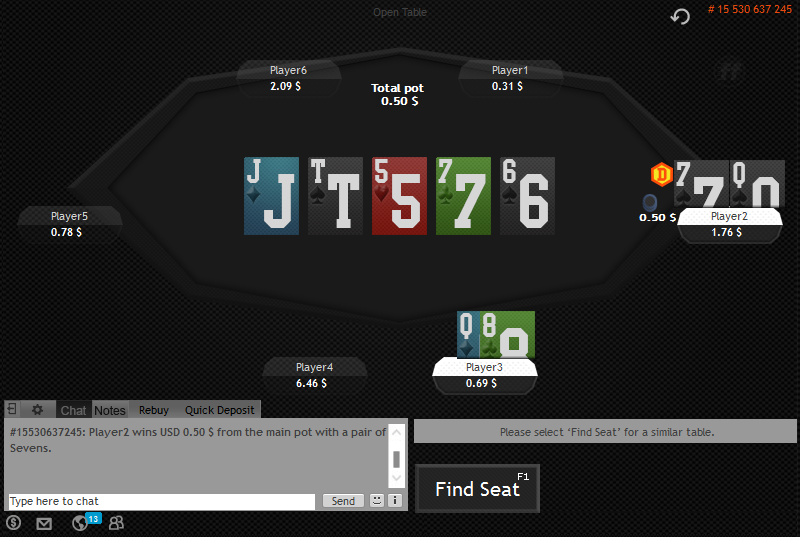 For a full GTO V.2 table theme click here: GTO V.2 for PartyPoker. 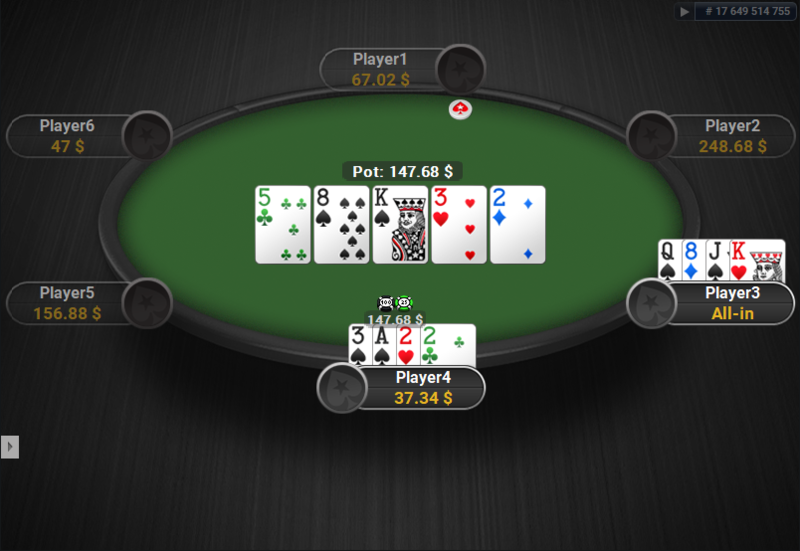 This deck is perfect for PartyPoker, because it maximizes the visible holecard area, by filling it with the rank of the card. 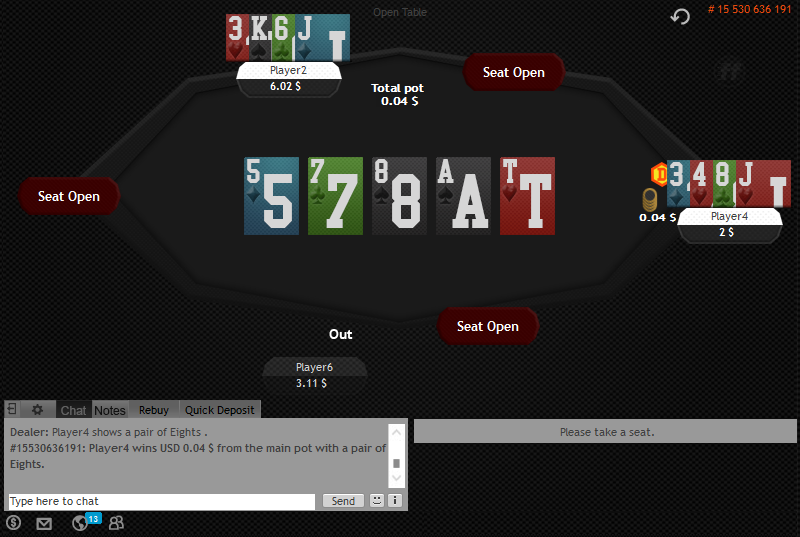 You can take a look at the full theme here: GTO Theme for PartyPoker. 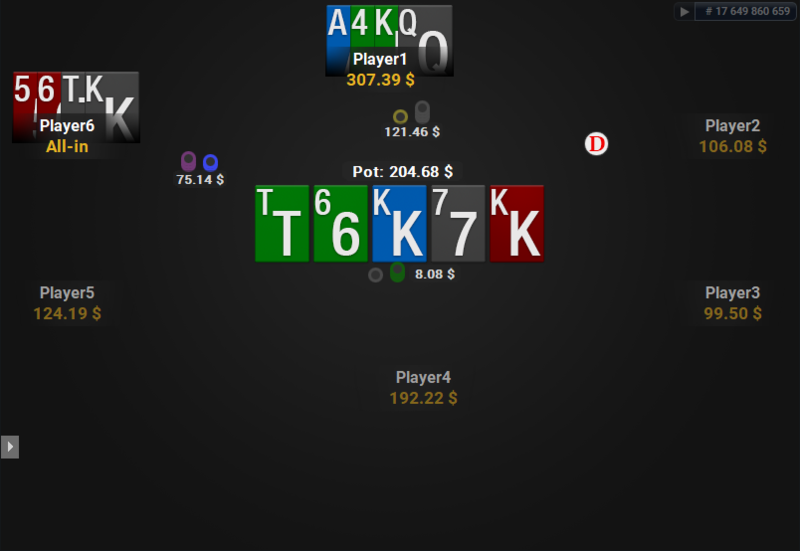 This is the Texas Ranger deck for PartyPoker. 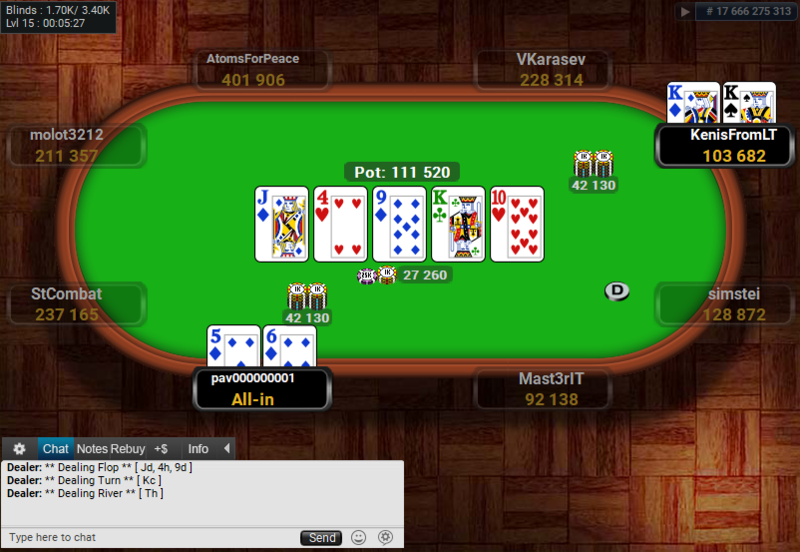 The table theme is currently unavailable, but you can still get the cards. 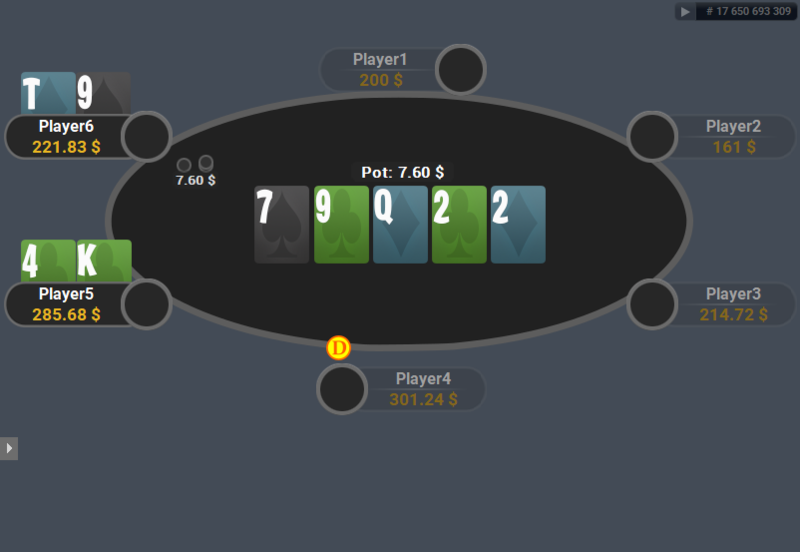 All 8 packs, including 9 decks total for PartyPoker. 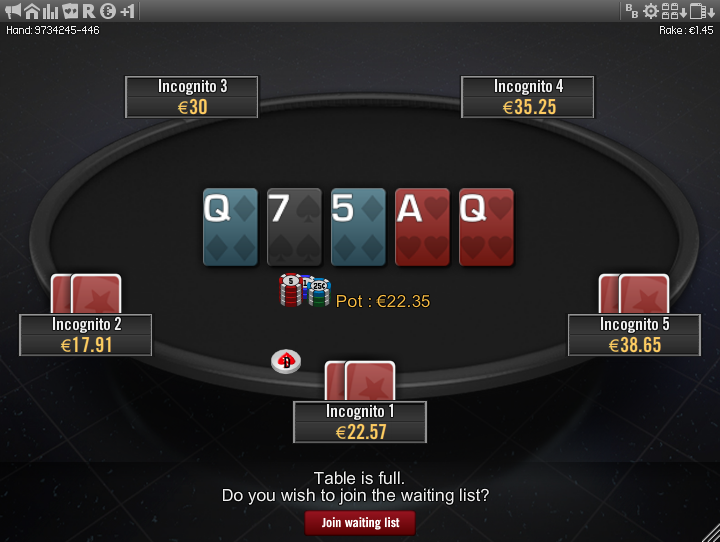 Separately all the PartyPoker decks would cost €40, but the bundle is only €19.75. 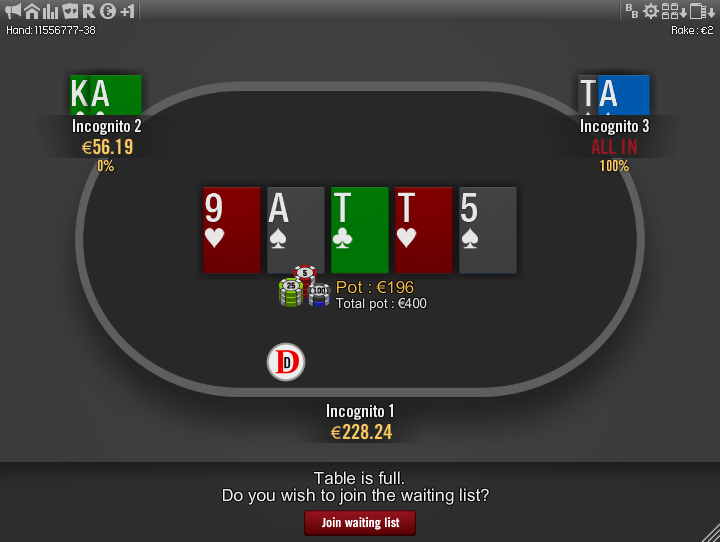 Act fast to get all the 9 decks for €19.75, which makes the price of one deck only €2.19!